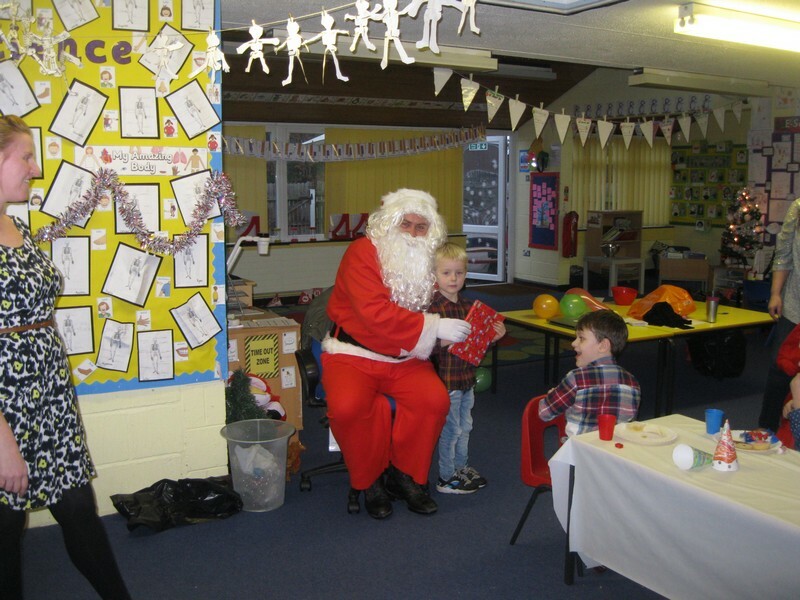 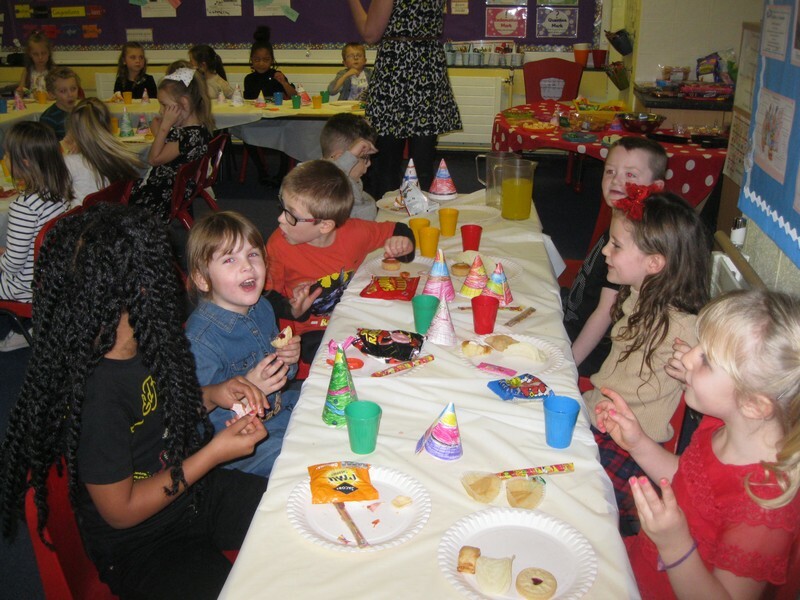 The Puffins have had a fantastic party day, with a very special visit from Santa. 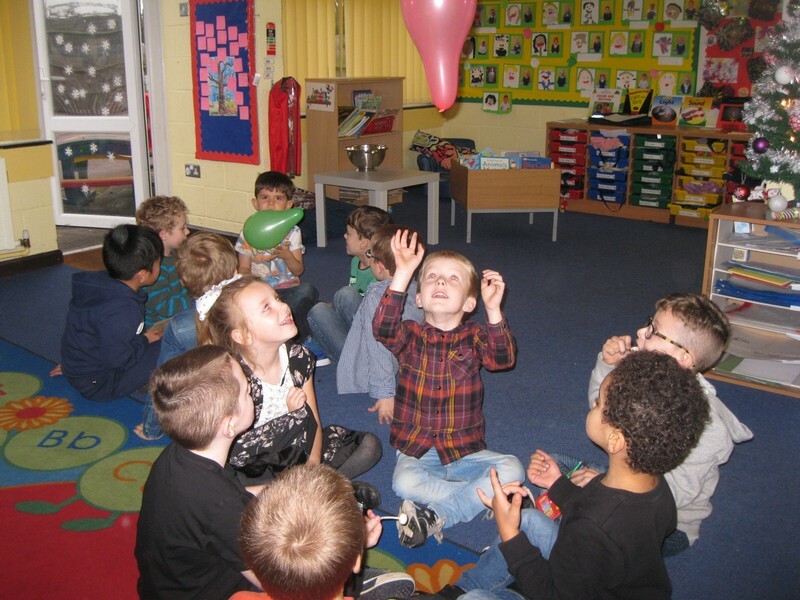 They especially lovely their class present he brought as Puffin class love to read Micheal Rosen poems and stories. 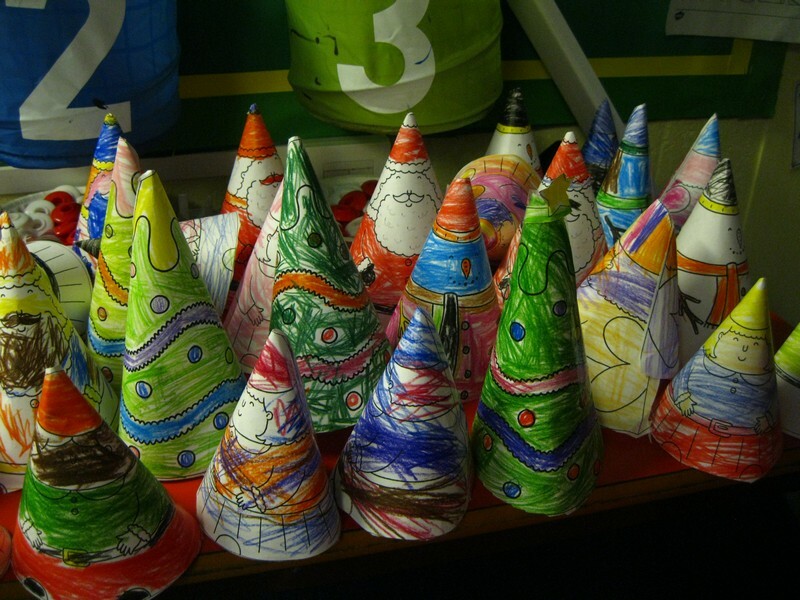 The Puffins have made very colourful table decorations today ready for our Christmas party on Thursday. 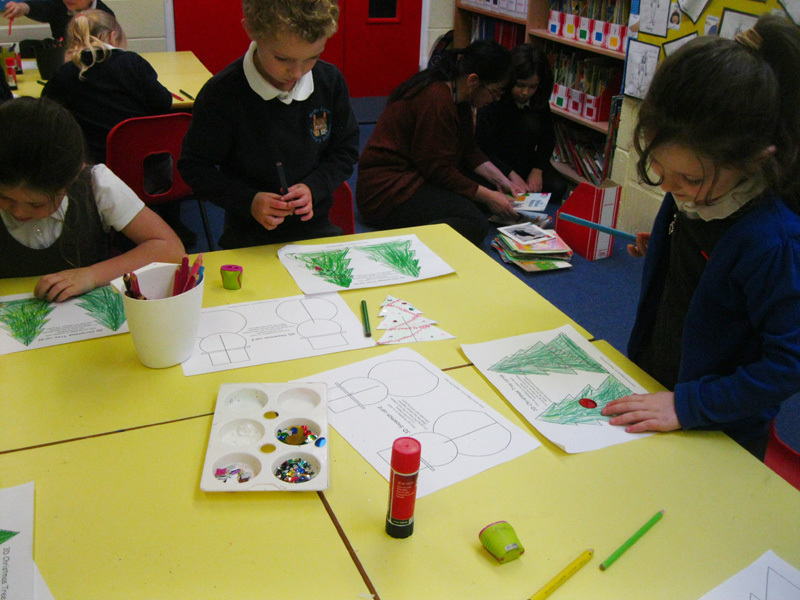 The Puffins have worked amazingly well this afternoon in DT creating their Christmas cards. 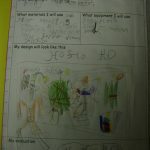 Last week they designed their cards and discussed suitable materials and made a list of what they needed. 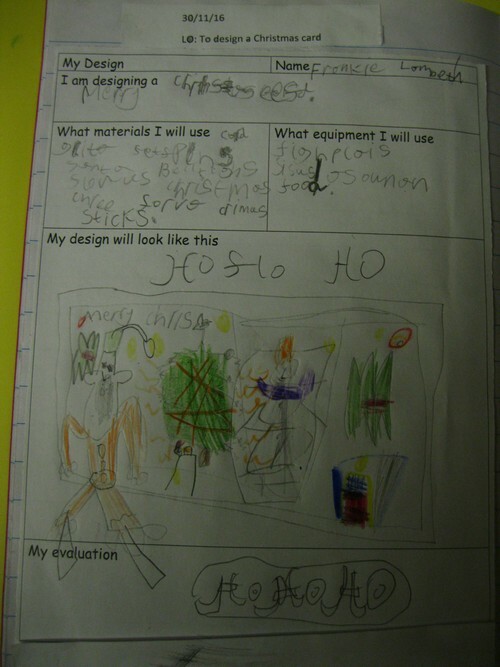 This week they put the plan in to action and created their Christmas cards, ready to evaluate them tomorrow. 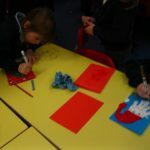 The cards look fantastic Puffins and your parents will love them! 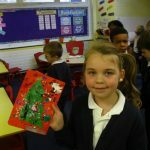 Puffins had a great time this afternoon spreading Christmas cheer and glitter when creating decorations to go on our school tree.